Young Lily Marks loves to stand on her tiptoes. When her parents notice weakness in her legs, her doctor suggests dancing lessons to strengthen them. 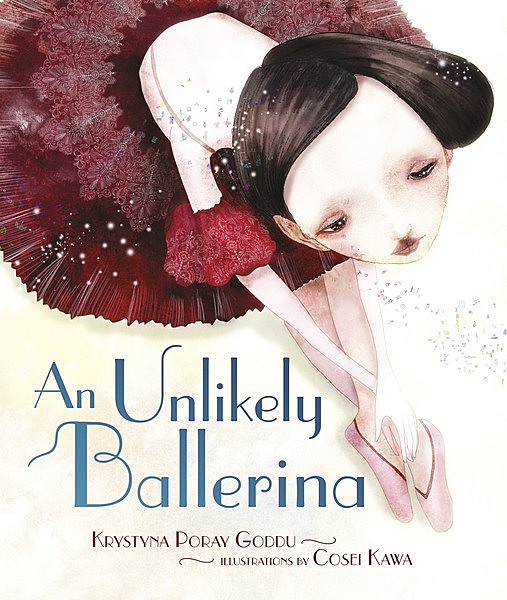 Lily falls in love with ballet—but can this fragile girl ever become a serious dancer? When the famous ballerina Anna Pavlova comes to town, Lily just has to meet her. 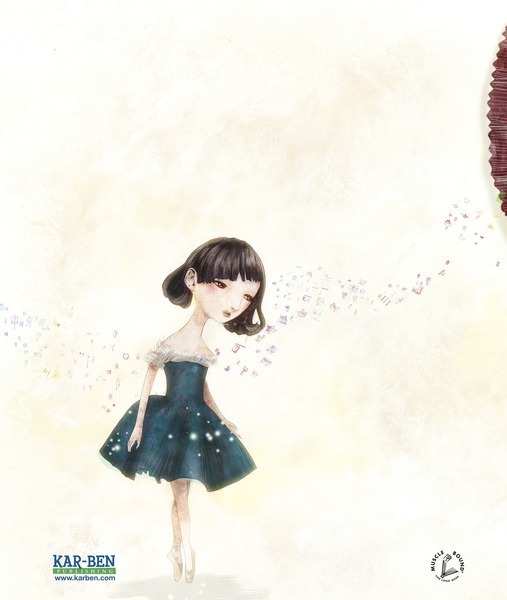 Maybe Pavlova—small, delicate, and Jewish like Lily—hold the key to Lily’s future. 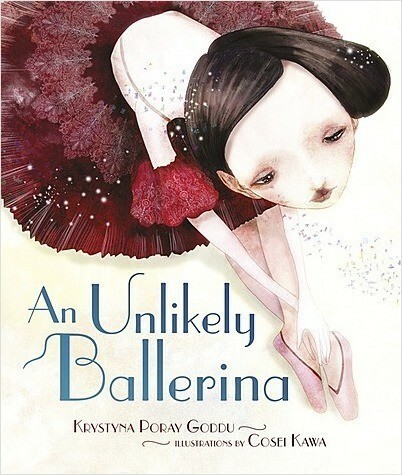 “This is a fascinating read about the dancer who would someday be known as Alicia Markova. Lily Marks loves to stand on her tiptoes, but her legs are weak and crooked. Could dancing lessons help strengthen them? To everyone’s surprise, Lily proves to have a natural talent for dancing, and becomes utterly devoted to practicing. The high point of her childhood is seeing international ballet star Anna Pavlova perform, and receiving an invitation to dance for her. Now there’s no turning back; Lily commits fully to becoming a ballerina. Krystyna Poray Goddu has been a writer and editor for more than thirty years; her books include Dollmakers and Their Stories: Women Who Changed the World of Play, and A Girl Called Vincent: A Biography of Poet Edna St. Vincent Millay, both middle-grade nonfiction. Her writing for children has also appeared in American Girl magazine. She reviews and writes about children’s books for Publishers Weekly and The New York Times Book Review. In addition to her writing and editing experience, she has worked in school libraries and taught writing to middle-school students in independent schools in New York City. She holds a degree in comparative literature from Brown University.